To say thank you for being a valued Ski Solutions client, we have hand-picked four rewards just for you. These fantastic offers are available to use with our trusted partners, as well as within the Ski Solutions family of travel brands. We look forward to seeing you on the slopes. T&Cs apply: Valid between 1 November 2015 and 1 January 2016. Offer valid in store or online against full priced items and cannot be used in conjunction with other discounts, or when purchasing gift vouchers or event tickets. 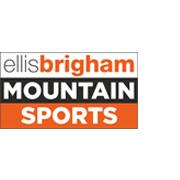 For a full list of stores, please visit www.ellis-brigham.com/stores. T&Cs apply: Book before 30 April 2016. New bookings only. 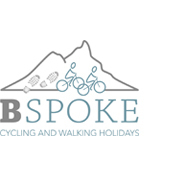 Not combinable with any other BSpoke offers. 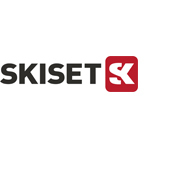 Our trusted ski hire partner is offering you buy one get one half price ski hire, with your Ski Solutions holiday. To redeem, please call our after sales team on 020 7471 7711. T&Cs apply: Cheapest ski hire is half price. Available in France only. Book before 30 April 2016. T&Cs apply: Book before 31 December 2015. Availability subject to departure airport and airline. Not in conjunction with any other offer. Not valid with Hotelplan.